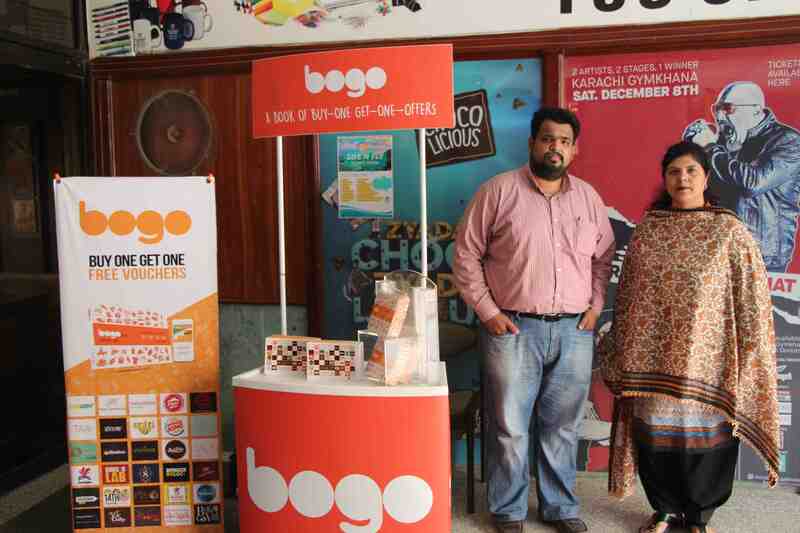 In collaboration with Bahria University Karachi Campus, Student Support Centre and Bogo Karachi an activity was conducted on Wednesday, 10th April 2019 from 1000 to 1700 hours at BUKC to provide on-campus 50% off services to all the students and employees of BUKC. 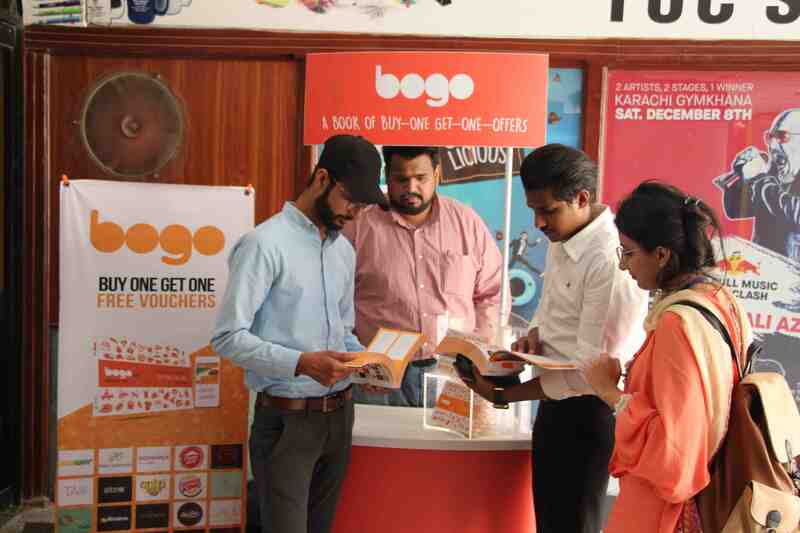 Bogo serves as a trusted guide to explore, experience and enjoy the best a city has to offer. 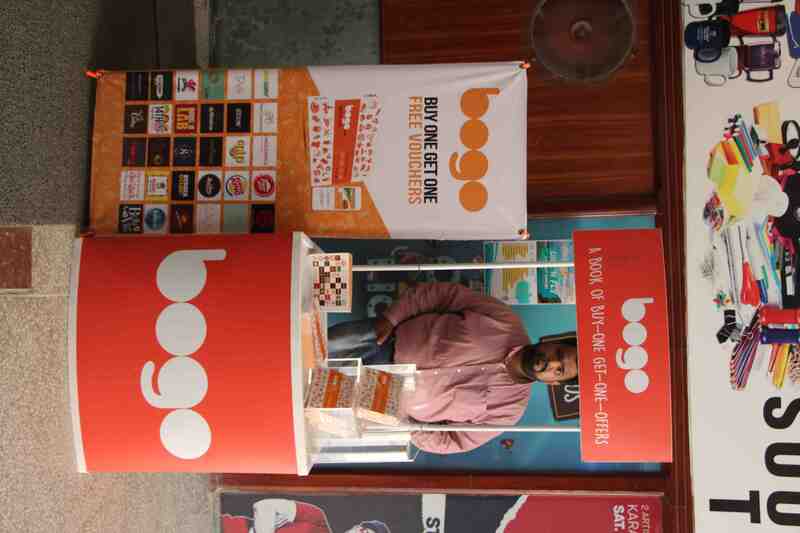 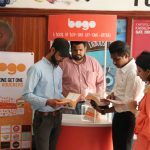 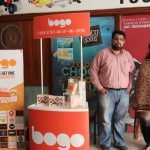 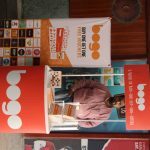 Bogo is a novel concept curated as a solution for customers to enjoy buy-one-get-one-free offers from over 300 leading consumer brands in multiple segments which are Food (Fine Dining & Cafes, Fast Food and Malls, Desi Cuisine, Sweet Tooth), Fashion (Clothing, Shoes and Accessories), Beauty, Fitness, Travel, Amusement, Photography, Health, etc.